Super impressed with this company!! Great price, excellent customer service, prompt delivery, and product was even better than I expected! Purchased the Monessen Mountain Oak Ventless Gas Logs at a great price. My order was processed and shipped very quickly. Installation was straight forward and they are working great. 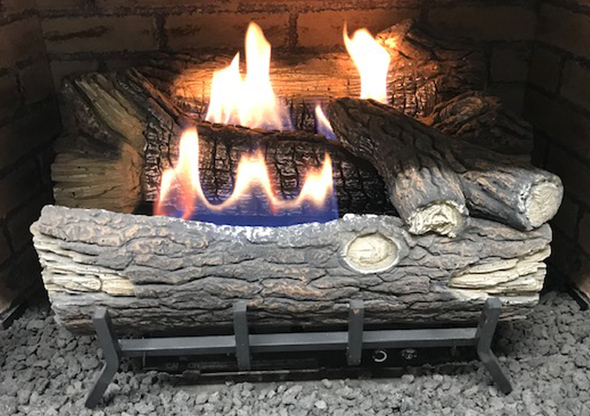 I would definitely recommend Ventless-Gas-Logs.com for your gas log needs.